Well Professional and experienced team. New start-ups or companies wishing to concentrate on their core business can outsource their financial and accounting functions to our business services group. We will serve you quality services. We have affiliate professional accounting firms in Hong Kong, China, Japan, Vietnam, Indonesia and Thailand and expanding more. JDT Management Services Pte Ltd is an growing accounting firm in Singapore offering company registration, accounting, auditing and taxation services to MNC’s, SME’s and start-ups. We offer our clients top quality professional service, with a personal touch. We are firmly committed to the provision of high quality accounting services. We place strong emphasis on promptness, accessibility and reliability. Just share your requirements with us and our agents will connect you within an Hour. 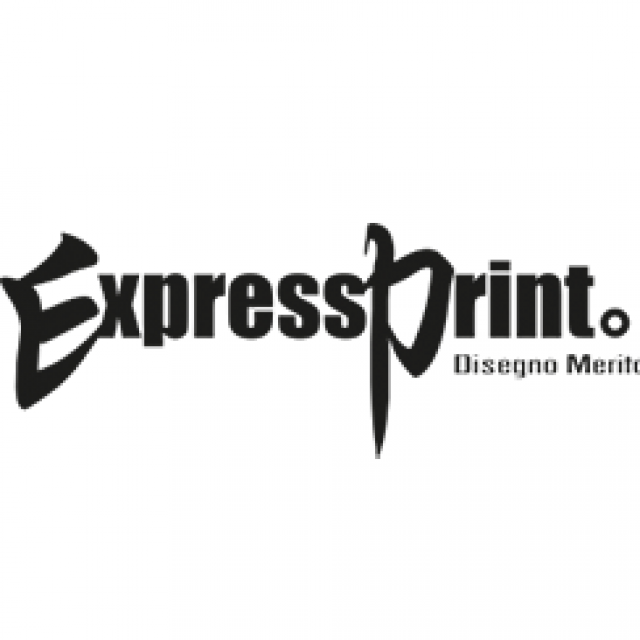 ExpressPrint is said to be a “one-stop-solutions portal” that provides printing services. The business card product that they offer is a bit limited. It will be an advantage if you provide your own design however if you decide not to, the drop-down options will give you choices on what material, card type, lamination, quantity you need, there is no available template or designs to choose from. PB Corporate Services is a boutique company formation and business consulting firm, focused on delivering quality client-centric solutions, including: Singapore company incorporation, registration of branch office, representative office, LLP, partnership, and other business setups; corporate secretarial services, statutory compliance advisory, trademark applications and business licensing.